You will be put into groups of 5 (pairing up where there is an odd number). Individually, your mission is to understand ONE factor that influences how hot/cold/wet/dry a place is. Collectively, you should be able to explain, in depth, a variety of factors that influence the climate of a particular place. b) Individually, you have 20m to research (using resources provided, as well as any of your own) and consequently become an EXPERT in your factor. After that time, you will be sharing your newfound expertiseness with your table a) WITHOUT your notes/laptops/prompts and b) with an A3 sheet of paper and a black pen! c) You now must take it in turns (4mins each) to present your factor to your group, each group member should take notes on the sheet provided. Where it is - neighbouring countries and a clear description of where it is located in Indonesia and where Indonesia is in Asia. You can use an electronic map for this but you must add annotations to show the equator, the names of the nearby countries (Malaysia, Singapore, Australia, PNG etc), seas and oceans etc. The important lines of latitude, especially the equator. A copy of your climate graph of Jakarta with a brief description of the climate patterns we experience. The effect of latitude - where is the city? 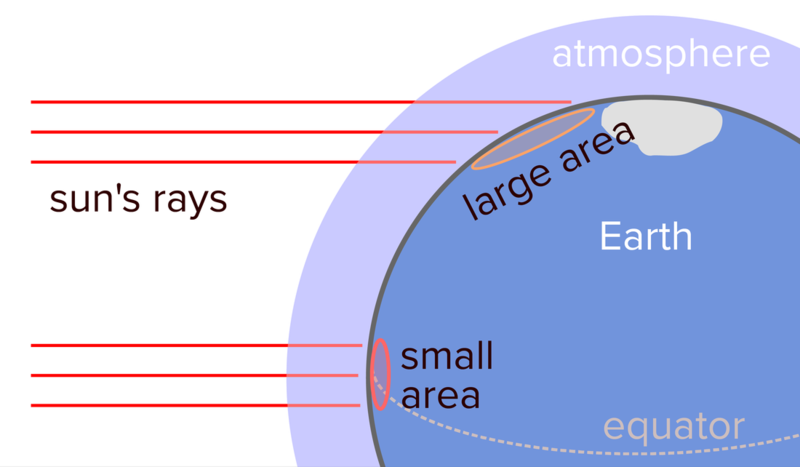 How does latitude affect the temperature. You must draw and annotate a diagram and include it (hand draw it and take a photo to add to your report. The effects of altitude - find out the altitude of Jakarta. What effect will this have on temperatures? The effects of continentality, ocean currents, and prevailing winds. Include a short paragraph on each of these. 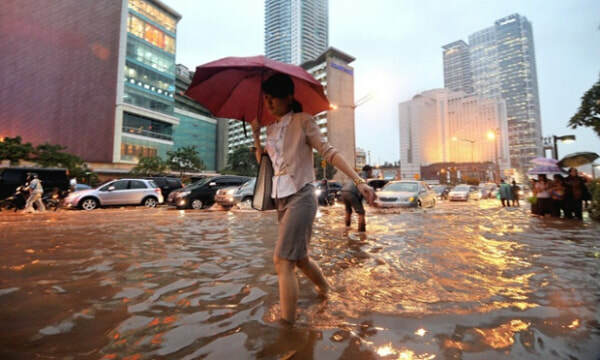 What type of rainfall do we often experience in the afternoons/early evenings after a really hot day? 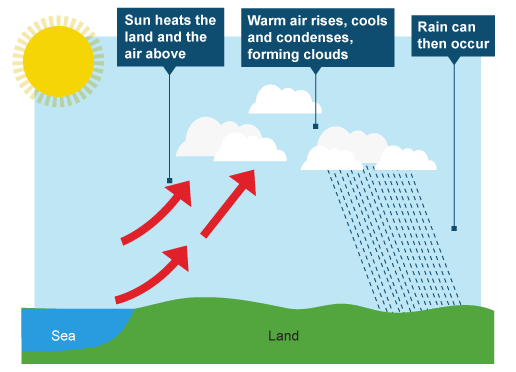 What other factors affect the rainfall patterns? you will need to research this! Conclusion - summarise your findings.